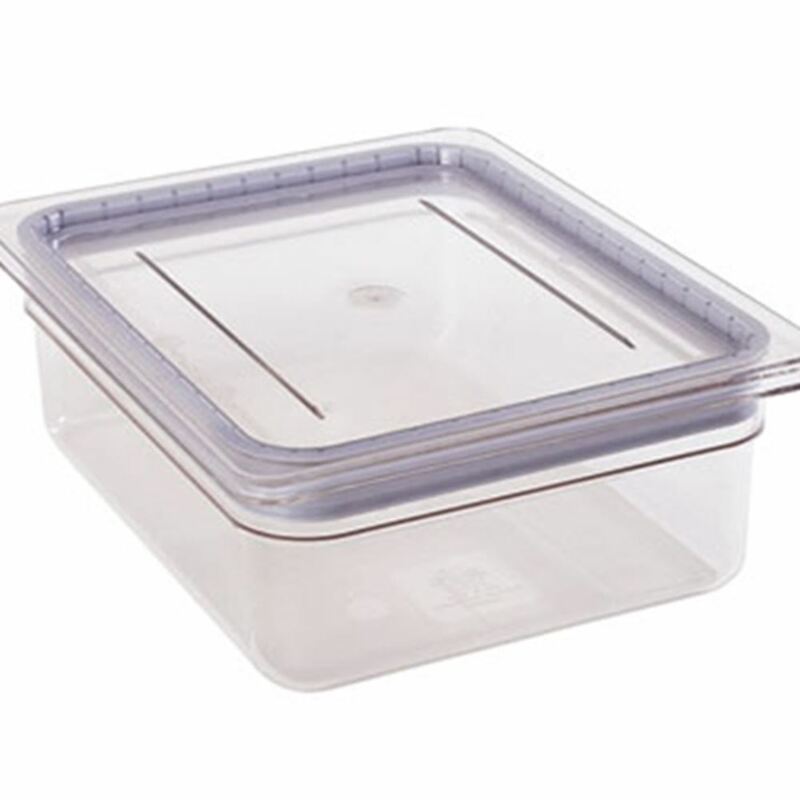 Cambro GripLid™ fits other 1/2 size food pans of the 10-7/8" x 12-3/4" dimensions. A molded in polyurethane gasket keeps a great seal on this lid. Perfect for when storing food for any length of time as it will keep contaminates out. Contains a corner lift for easy removal. Dishwasher Safe. FDA Approved material. Dimensions: 10 7/16" x 12 3/4"